OYO 11480 Hotel Blue Star is located strategically in Varanasi to offer you the best services and comfort at affordable rates. The hospitable and friendly staff of OYO ensures your stay is pleasant. 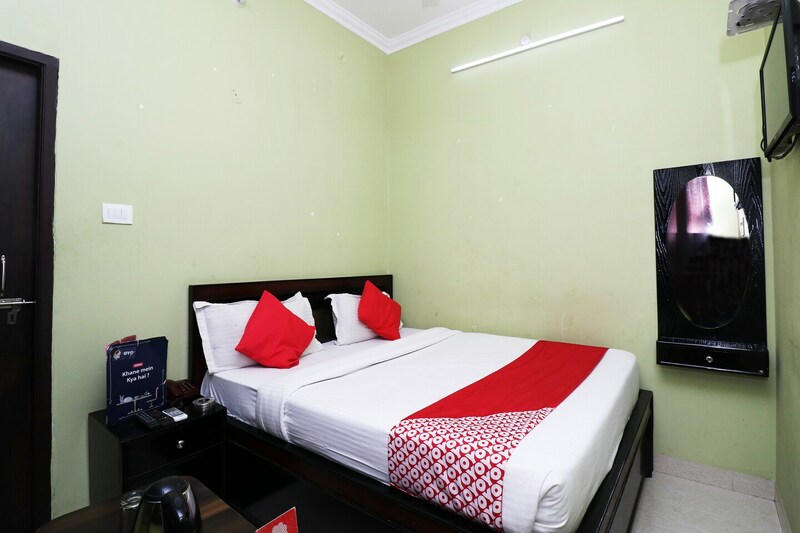 The rooms are equipped with modern amenities like Complimentary Veg Breakfast, AC, Geyser and much more. Head out to visit the key attractions of Varanasi like Bharat Mata Mandir, St. Mary'S Cathedral and Shri Kashi Vishwanath Temple. Punjab National Bank ATM, State Bank Of India ATM and ICICI BANK ATM close to the hotel ensures you are never short on cash.